To understand Bond Funds lets revise the meaning of Bond in financial market. 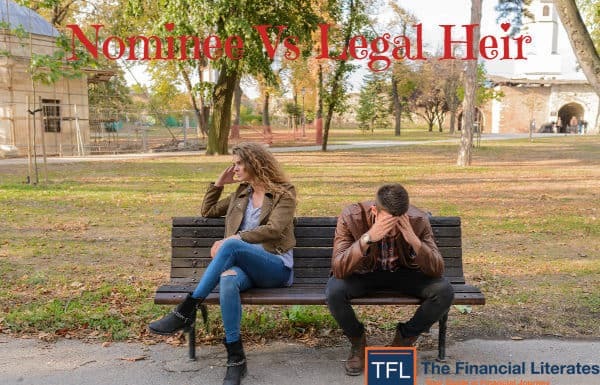 Bonds are basically the money which you lend to the government or a company, and in return you can receive interest on your invested amount, which is back over predetermined amounts of time. 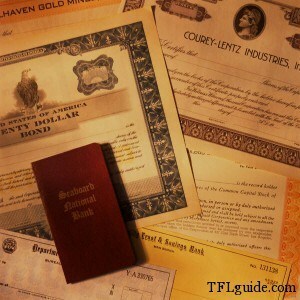 Bonds are considered to be the most common lending investment traded on the market. So essentially, a Bond mutual fund will be combination of these bond investments as per the scheme objectives. These are also called as DEBT funds. Investing into bond funds is somewhat different from investing into a bond or a debt security directly. Especially in India, where the debt markets are underdeveloped, debt funds are sometimes the only way to invest in the debt market. The objective of these Funds is to invest in debt papers. Government authorities, private companies, banks and financial institutions are some of the major issuers of debt papers. By investing in debt instruments, these funds ensure low risk and provide stable income to the investors. Since debt funds invest into many kinds of debt securities, they are classified accordingly. Following are the most common classes of debt funds. Liquid funds are more suited for the investor with an investment horizon of about a month. In personal finance, ‘liquid’ means anything that is almost as good as cash. Money market funds or Liquid funds as they are commonly known as are one of the safest places to park your money for short periods of time. Typically, the funds invest into money market securities and debt securities that mature in 91 days. 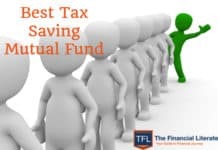 Most companies and HNI park their short term money into these funds as liquid funds are more tax efficient than the interest one can get from the savings accounts. Some of the benefits of parking money into liquid funds are, zero exit load on withdrawals, safety, low expense ratio and benefits of reinvesting the dividend. Ultra short term funds were earlier known as liquid plus funds and are slightly riskier in comparison to liquid funds. The funds invest into debt securities maturing in the next one year. Since ultra short term funds are riskier than liquid funds, they tend to give slightly higher returns in comparison to liquid funds. Ultra short term funds share most of the benefits offered by liquid funds and suit investors who want to park their money for a few months. Floating rate funds or Floaters invest into floating rate debt securities. Most of the debt securities in a floater fund will mature within a year. The main benefit of investing into a floater fund is that when the RBI increases the interest rates, the interest rates on floating rate debt securities also increase, thus when interest rates are expected to rise, floaters are better debt investments than other debt funds. Floating rate funds invest 65% to 100% of their money into floating rate instruments and the rest in other debt securities. Short-term plans invest in shorter dated paper, i.e. debt paper with lower maturity. There is also significant chunk invested in cash/call money. This tends to insulate the fund from volatility in debt markets which impacts longer dated paper. Short term funds invest in debt securities that mature in the next 15 – 18 months. 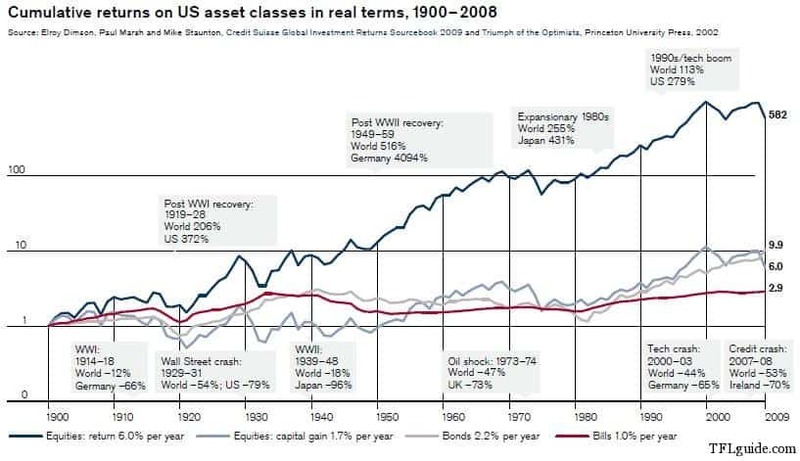 They invest mostly into AAA or AA+ rated debt securities and interest rate hikes mildly impact the returns. Short term funds are best suited for investors with an investment horizon of 1 – 2 years. GILT funds invest exclusively into debt securities issued by RBI on behalf of the Government of India or the state governments. Although there is no risk of default with G- Secs, they are not immune to the interest rate movements. Since G-Secs have no risk of default, they have a Sovereign (or SOV) rating. G-Secs come with a wide range of maturities, from a few days to 30 years, so many GILT funds have short term and long term plans. Short term plans invest money into G-Secs which mature in the next 15-18 months. Long term plans invest into G-Secs which mature in periods up to the next 30 years. Monthly Income Plans or MIPs are hybrid investment funds. They invest a minor portion (5% to 35%) in equities and the rest into debt securities. They aim to provide regular and periodic income. The income periods can be monthly, quarterly, half-yearly and yearly. But a point to be noted is that the income is not guaranteed. The fund will only be able to distribute income if it has surplus distributable income. These plans are suitable for people looking for regular income rather than capital appreciation. Dynamic bond funds aim to bring active fund management into debt funds. They invest in debt securities with any maturity and invest across the yield curve, with the sole purpose of utilising any opportunity provided by inflation, changes in liquidity, changes in monetary policy, or government borrowing program factors. Apart from the earlier mentioned opportunities, dynamic bond funds also tend to use the inefficiency and volatility in the debt market to get better returns. Do you know: There are more than 25 categories of mutual funds in India (you can check few of them here – types of mutual funds) – but people think mutual fund just mean equity mutual fund. Great post again, one question- are this Debt instrument taxable, if it is taxable then is it better to invest in Bank FD now because of the high interest rate. I m thinking 10 years down the line or rather as my retirement corpus which is 10 years from now. All debt instruments are taxable but still more tax efficient than bank FDs – writing a post on the same. This is a highly educative article for the beginners ! I like your initiative and wish you all the best . There is a good complimentary item to the content of this article at the Bajaj capital website -One can refer the Fund Barometer , updated daily and provided as an Excel sheet for a quick-look comparison ! Am 29 and would like to know that just as we practice in mutual fund regarding our investment strategies i.e. floating fund then STP to Equity fund then to SWP and the end of the tunnel , whether the same approach can be practiced also in debt side, like if we invest 1 lac in FD at the end of our required goal shift the maturity proceedings in to this ultra short debt funds so in order to save exit load (in the form of tax which are applicable in case of Mature FD from banks). Can u chalk out some strategy for debt investors also. Looking forward in anticipation. I think you have misunderstood taxation on Bank FD – any accrued interest on bank FDs are added to your income & taxed. There is another option called “Flexible or Multiple Deposit”, which offers both high interest rate and liquidity to your money parked in savings bank account. Found this feature in Citi Bank Suvidha Account, could not find in ICICI, SBI or Standard Chartered where I hold my SB account. Multiple Deposit gives 9% return and you can withdraw in denomination of 1000 rupees, as much as you want. There’s one catch though. You need to maintain a minimum of Rs.50000 in your savings account before you park the rest of your money in multiple deposit. The Rs.50000 will be earning the same mediocre 4%pa. I want to Invest Rs. 2 Lacs in SBI Dynamic Bond Fund, is it a wise decision. I found that fund has given good return in last one year when the Rate of interest in jacking up. I don’t like fund managers who play too much with duration. Normally I say no to new funds but looking at strong track record of FT – you can look at Templeton India Corporate Bond Opportunities Fund. If you have spare 2 lacs to invest, long term Gilt funds would have been a nice idea. Some of them have already given 5-6 return in just a month or so. We know interest rates ate going to go down in few months of time and long term gilt fund would give better returns over 4-6 months. 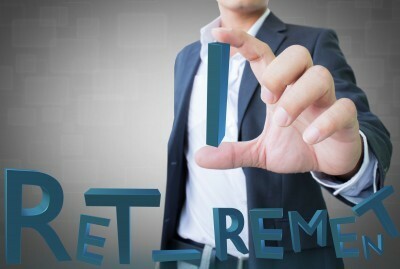 Your employer can think of Ultra Short Term Funds – it will generate better tax free returns. Ask your boss to start with some small amount & once he is ok with process he can increase the amount. Dear Hemant, Article on debt fund is very informative. 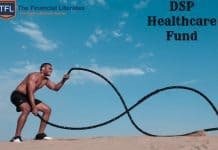 What are the best debt funds ( tax efficient ) should I invest with investment horizon of 6-8 months. I am in the highest tax bracket. Debt investment is all about matching your investment horizon with portfolio maturity. Looking at your horizon you should stick with ultra short term debt or FMPs. 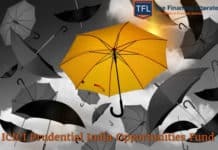 You can start by the surplus you are left with every month end,the amount left with you can be invested in mutual funds for the investments.To invest you can connect with good adviser who understand your goal & then suggest you to invest. What do you want to know about LIC jeevan Saral ? would be useful if the article as well as comments have dates. Makes it easier to put things in perspective. You have said that parking the money in liquid funds is more tax efficient than in savings account for small periods like 7 days to 90 days. Can you explain how it will work for me? I have 5 lakhs to spare for about 6 months. I am in the highest tax bracket.Regards.